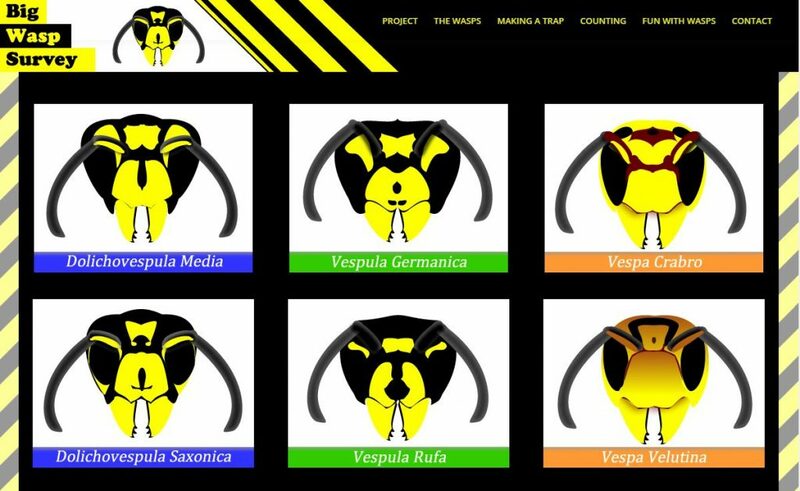 I’m very pleased to have built website for a couple of old friends, www.bigwaspsurvey.org ran in Late summer 2017 to collect citizen science data on UK wasp population. Over 2300 people registered to take part. I made a bespoke WordPress plugin for this site to manage the database calls as well designing and building the site and making all the wasp illustrations.